Google Guitar Logo Doodle Explained! I can play guitar on Google! Today's Google Doodle commemorates Les Paul's 96th birthday. 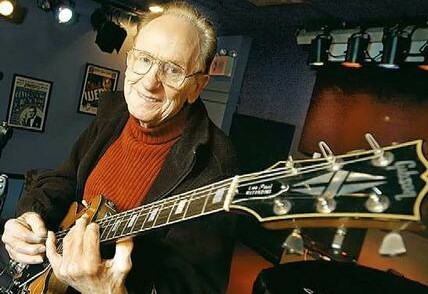 Les Paul pioneered the development of the solid-body guitar or the very guitar-form that we know today. Without his landmark inventions and innovations, the sound of rock and roll or even pop wouldn't have been possible. Sana may permalink ito katulad ng doodle ng Pac-Man!